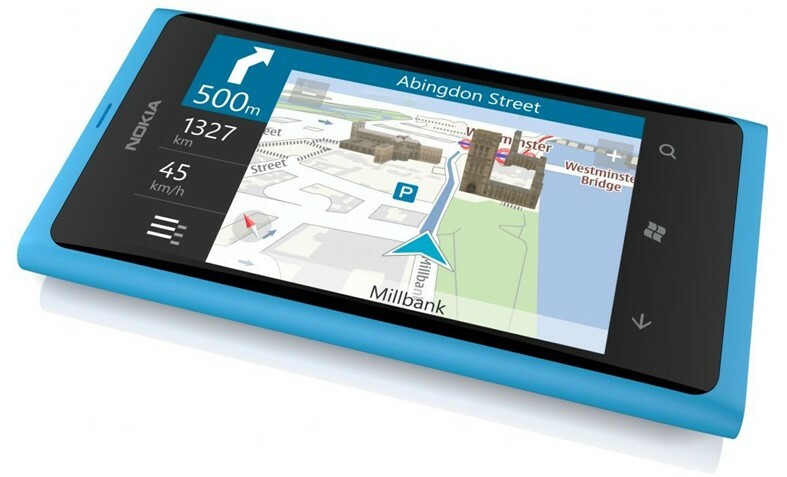 GPS units are often unfairly blamed for errors which were ultimately caused by humans, such as the incorrect input of instructions. The systems provide a vast amount of visual information – but under best conditions the driver needs to take 200 milliseconds to glance at the display – enough to cause an accident. Providing voice directions without any digital display may be just as effective at getting people to their destination, but drivers feel uncomfortable relying on audio alone. Today it is possible to find luxury cars with augmented reality technology that present directions directly on the windscreen. Read more to find out what industry experts have to say over here. ← How Do Hurricanes Affect Dolphins?